The CHOICES Program (Connecticut's programs for Health insurance, Outreach, Information and Eligibility Screening) is designated as the official State Health Insurance Program (SHIP) for Connecticut. It is funded in large part by the Centers for Medicare and Medicaid Services (CMS) of the U.S. Dept. of Health and Human Services. It provides unbiased information and counseling, on Medicare, Medigap, Medicare Managed Care, Medicaid, Medicare Savings Program, Long Term Care Insurance and other related state & federal programs. 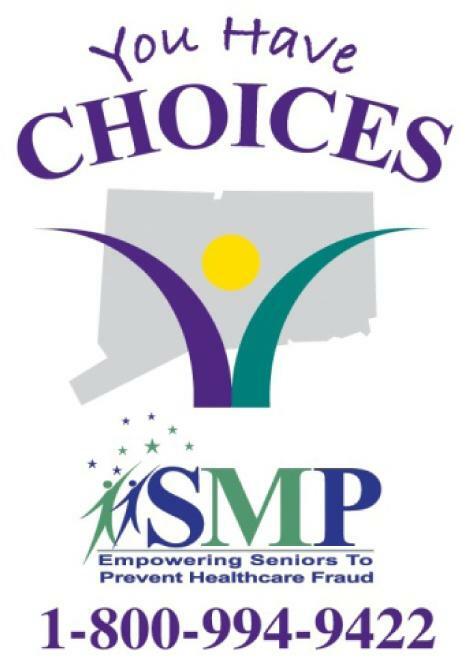 The CHOICES program works in cooperation with the CT Department of Social Services, Elderly Services Division and the Center for Medicare Advocacy and is administered by the five Area Agencies on Aging in Connecticut. Area Agencies on Aging are private, not-for-profit organizations which serve the needs of older adults or individuals with disabilities. The CHOICES program is a focal point for information, program development and advocacy. Each Area Agency on Aging is staffed by counselors who have received extensive training in health insurance issues. They can provide written and verbal information and can refer interested persons to trained counselors in local communities for one-on-one, in-person assistance as needed. CHOICES counselors are able to meet with seniors, persons with a disability and other Medicare beneficiaries or their families at various community sites. Counselors do not sell insurance. They provide the information and assistance necessary for consumers to understand their rights, receive benefits to which they are entitled and make informed choices about health insurance concerns. What is Medicare? Learn more about Original Medicare and Medicare Advantage. What is Medicaid? Learn more about Connecticut’s Medicaid/Husky, program. Medicare Savings Program Information on the Medicare Savings Program (MSP) and Low income subsidy/Extra Help (LIS). Other Assistance ProgramsLearn about the programs available to Medicare/Medicaid beneficiaries in Connecticut. Request a Presentation We can give a presentation for your group on Medicare, Medicaid, and the Medicare Savings Program. Volunteering OpportunitiesLearn more about becoming a CHOICES certified counselor or volunteer.